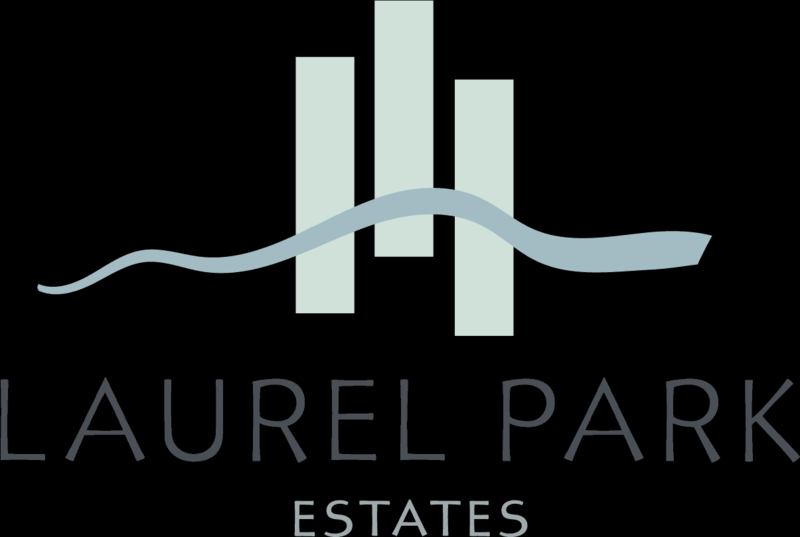 Only three homes remain at Laurel Park Estates! All three homes are under construction and ready for you to start customizing. Don't miss out on this final chance to own a brand new home built by Ryder Homes! 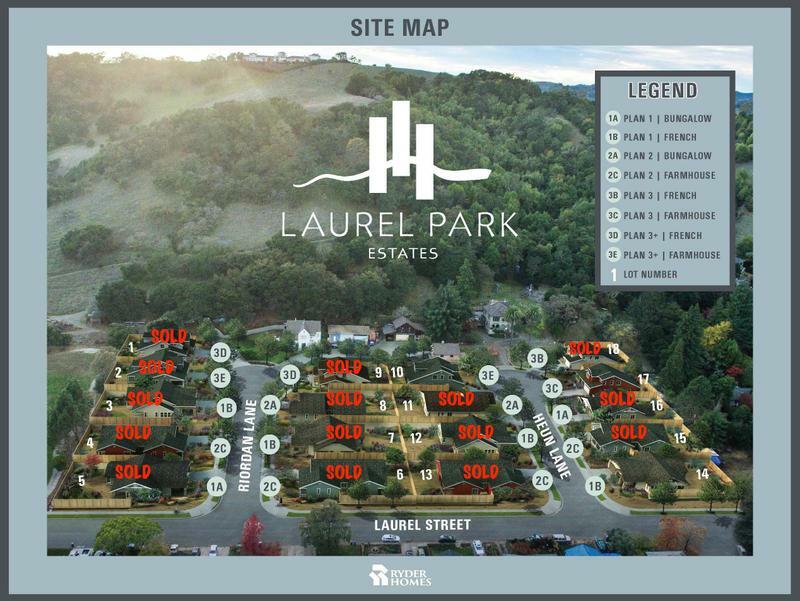 CA-12 West to Exit 18A for 1st St. toward Downtown Napa, Keep Left at fork towards 1st St., Left onto 1st St., then Left onto Laurel Street, Go 0.5mi and then turn Right onto Riordan Lane and look for the flags!